Bobby Love is the newest talent emerging from Toronto‘s dynamic club scene; he cut his teeth performing at the city’s top venues and begun to build a reputation for his unique production style and enthralling live sets after opening for renowned DJs such as Klingande, Wankelmut, Bakermat, Danny Howard, and Hannah Wants. 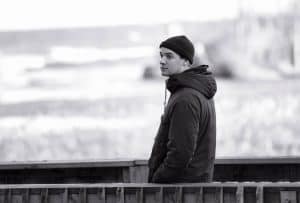 Bobby caught the attention of the global electronic music scene when Armada Music‘s imprint Armada Deep released his track “The Way You Look,” and ever since he has been on a steady rise. 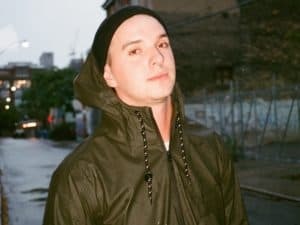 Bobby has since been building his resumes with high-profile official remixes and building a reputation for his brand of groovy house music, setting himself up as a premiere up-and-coming talent as we head into 2019.